Serbia began their bid for a third consecutive Men's Water Polo World Cup title with a crushing victory over South Africa in Berlin. 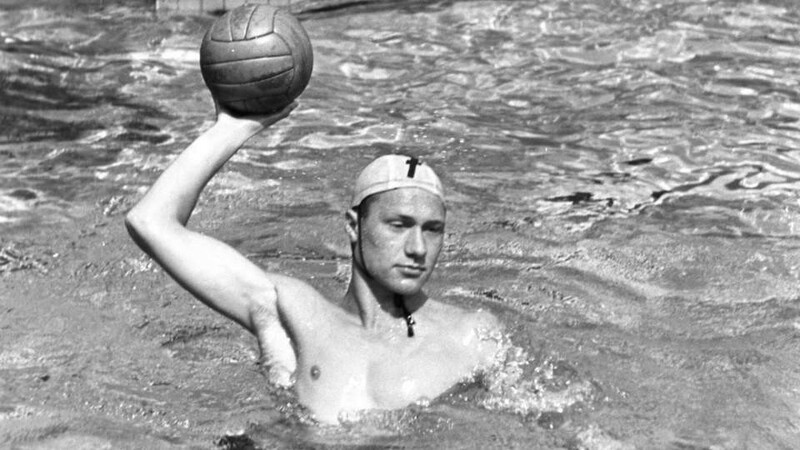 Reigning Olympic champions Serbia will be bidding for a third consecutive Men's Water Polo World Cup title when the 2018 edition of the quadrennial tournament begins in Berlin tomorrow. United States won the Women's Water Polo World Cup for the third time in a row after beating hosts Russia in today's final in Surgut. Hosts Russia will play the United States in the final of the Women's Water Polo World Cup after both won their semi-final matches today. Spain won gold at the International Swimming Federation Women's Youth Water Polo World Championships by beating Italy 8-7 in Belgrade. 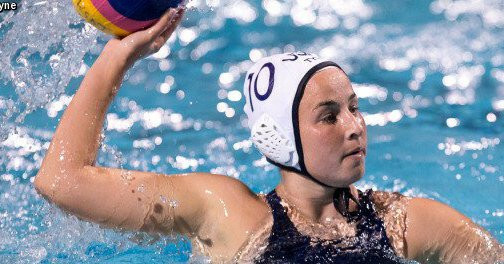 Defending champions Russia continued their strong start to the World Women's Youth Water Polo Championships in Belgrade. 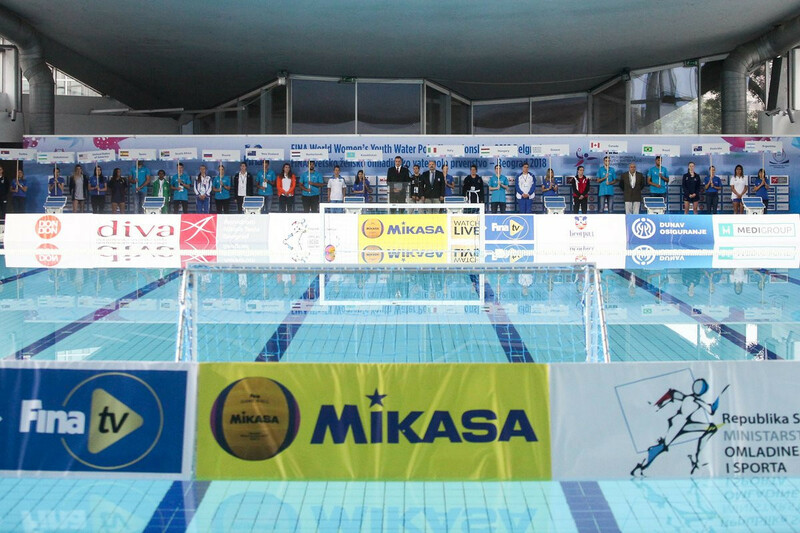 Hosts Serbia suffered defeat on the opening day of the World Women's Youth Water Polo Championships in Belgrade. Greece secured the International Swimming Federation Men's Youth World Water Polo Championships title by beating Spain in the final in Hungary today. Spain overcame hosts Hungary to book their place in the final of the International Swimming Federation Men's Youth World Water Polo Championships. 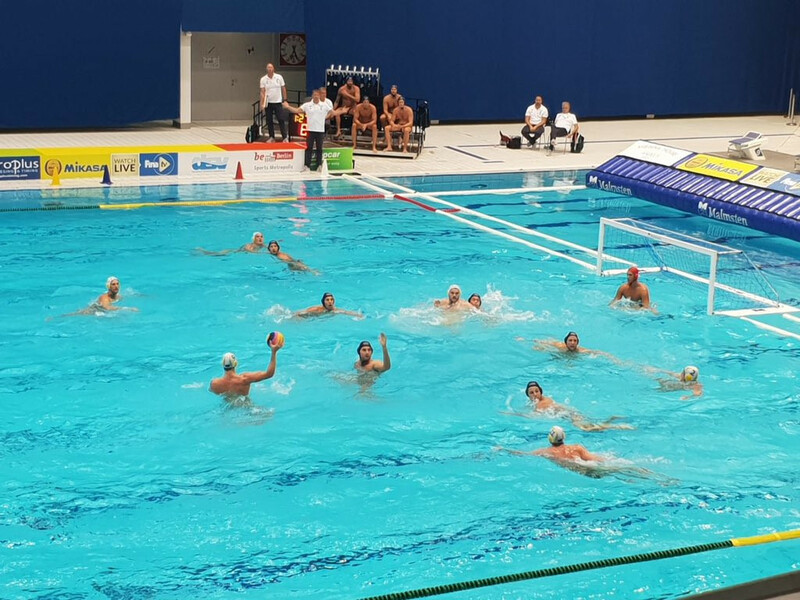 Group winners Croatia suffered quarter-final defeat to Spain at the International Swimming Federation Men's Youth World Water Polo Championships in Hungary today.